Now that Christmas is fast approaching and the inner designer in you can’t wait to transform your home by bringing together everything that feels and screams Christmas. 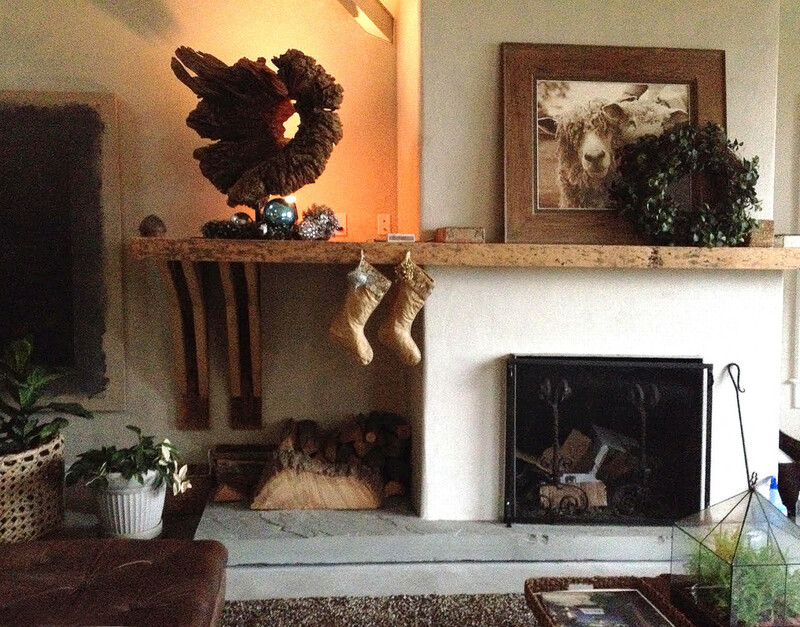 Laura shares a few decor ideas of her own which happen to be easy on the eye and your wallet. Follow these minimalist and bold decor ideas for your home to give a little edge to your Holiday decor this season. 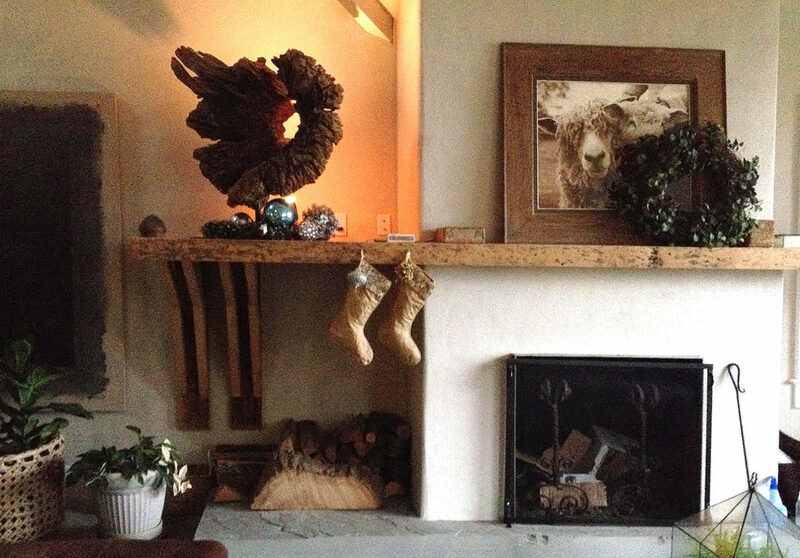 A fireplace mantle never goes amiss when it comes to Christmas decor. Laura shows how just a few items can do the trick. 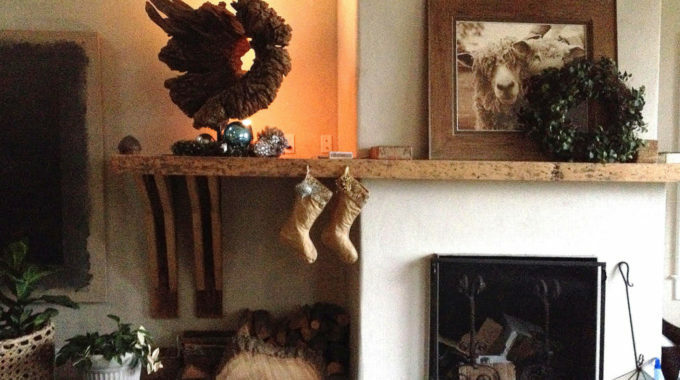 She incorporates her eye for detail by personalizing her decor. It can be something as simple as adding beading to large stockings which hang on her fireplace mantle or using old wreaths and adding leaves to them so that they look fuller and larger. 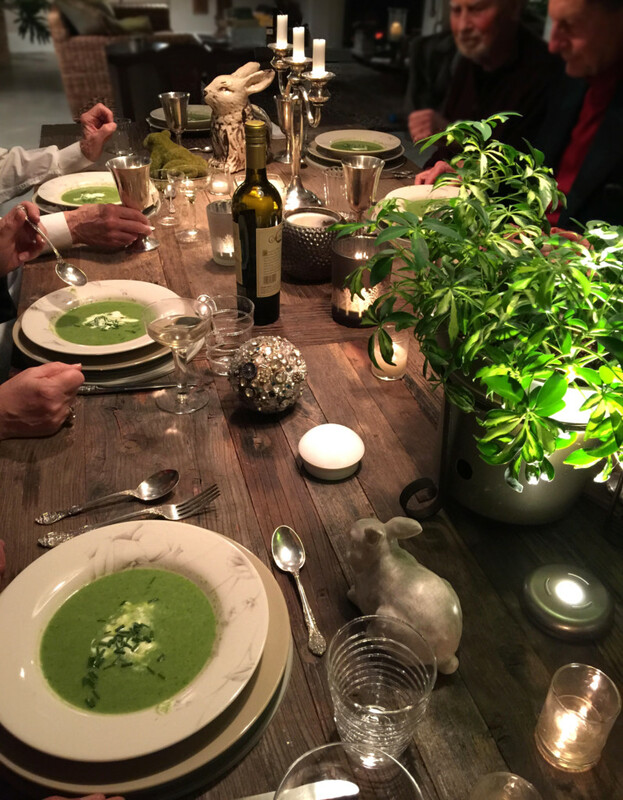 Laura uses decorative balls, candles and fun elements to spruce up her dinner table. Don’t fret if you can’t arrange for overly ornate centerpieces or fresh cut flowers. Just add a plant and old quirky finds that will bring together its own charm . While many people go for the elaborately decorated Christmas tree, Laura takes a spin on the traditional tree and goes for a more minimalist look. 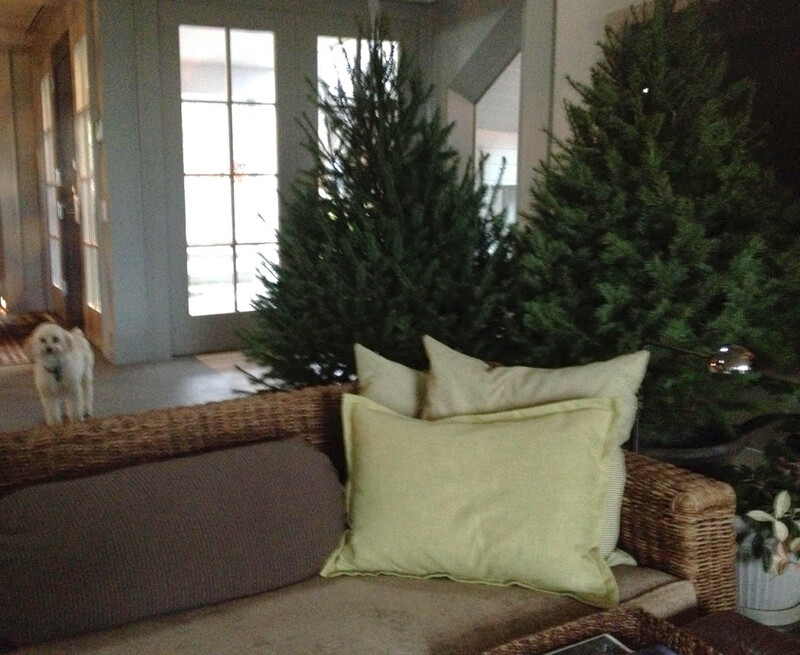 She doesn’t just add one tree but uses two trees varying in heights and tops it with a little touch of string lights. 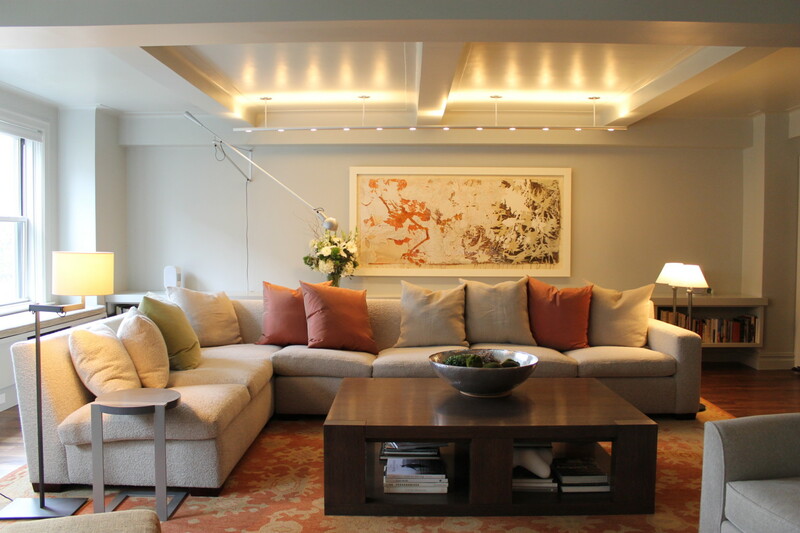 Decorate any nook of your home such as a console table in a foyer or the kitchen island. 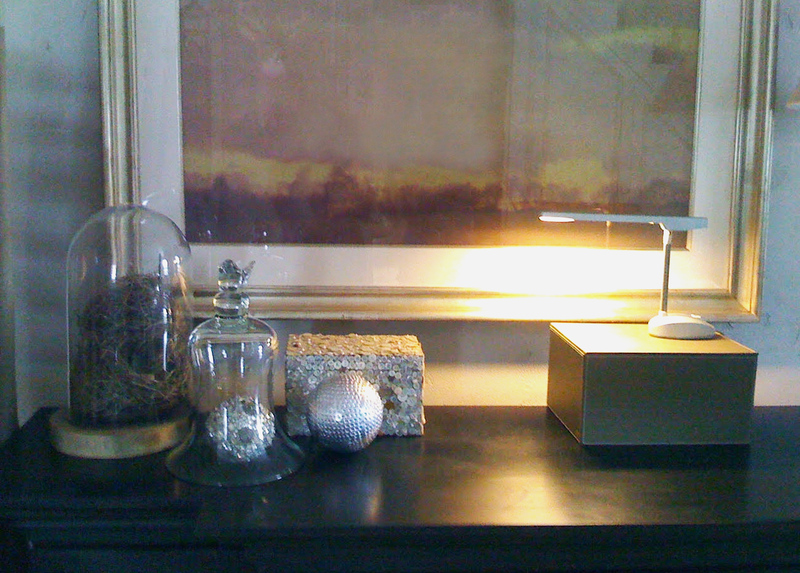 In this photo Laura uses a few trinkets such as decorative beaded balls and covered it in a glass jar while placing it with a silver sequenced box. It can be simple yet effective.